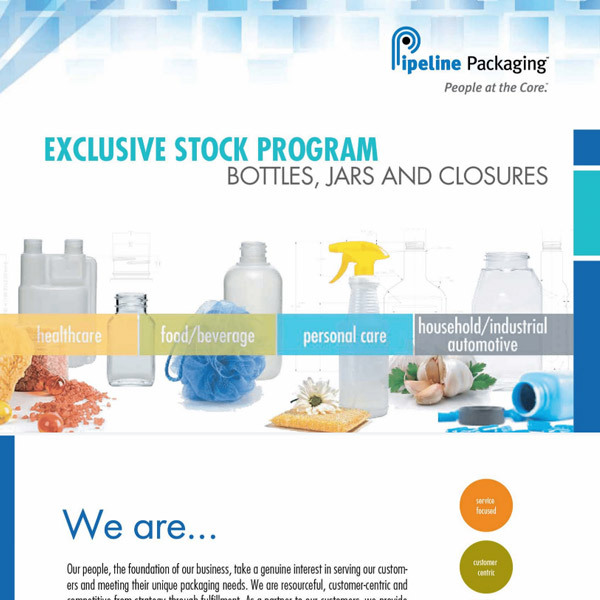 Take a brief tour of a few of Pipeline Packaging’s product and service offerings. Make use of our specialty catalogs listed below. Please feel free to make use of our catalogs below. 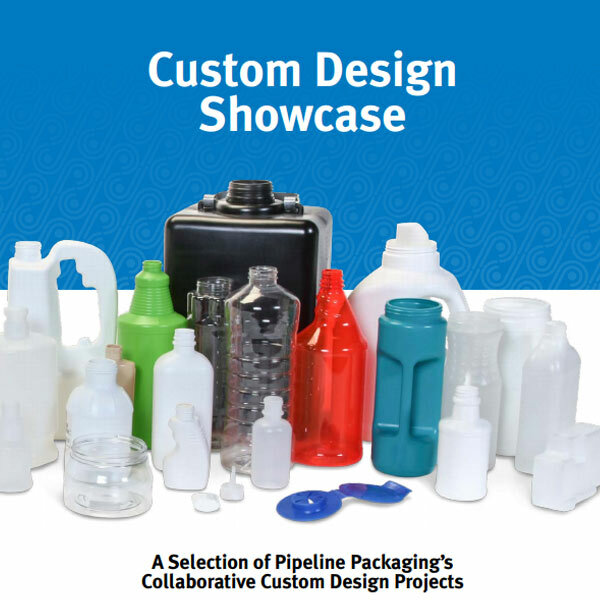 These pieces are like showcases, demonstrating our capabilities, highlighting the creativity that goes into packaging and featuring value add programs to provide you with a comprehensive packaging solution. 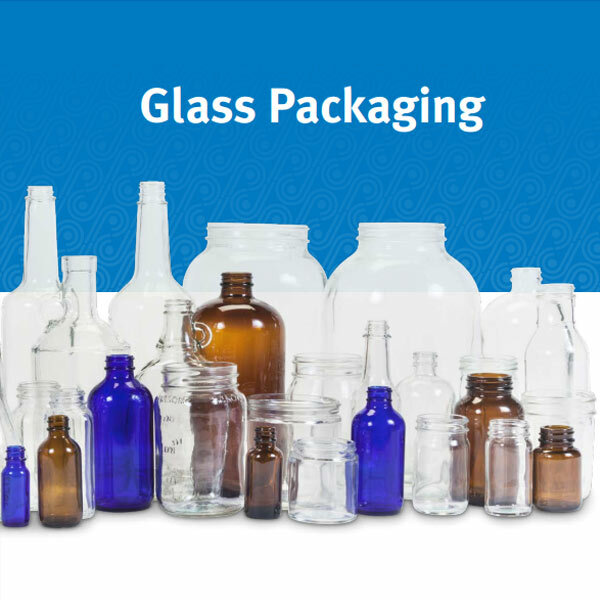 Due to the fluctuating price of resins, glass and metals, our catalogs do not have pricing. Please feel free to contact us if you have an immediate need for pricing. What is your role at Pipeline? To generate new business and nurture the business pipeline. What is your role at Pipeline? I process the billing of invoices for our customers as well as various A/R tasks.